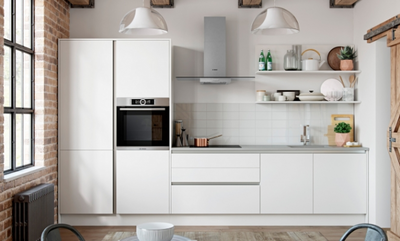 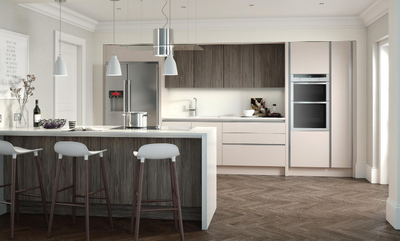 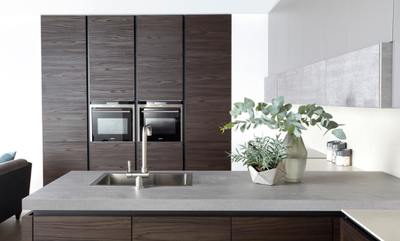 The clean simple lines of a modern kitchen create a cool, contemporary, calming and uncluttered feel to the room. 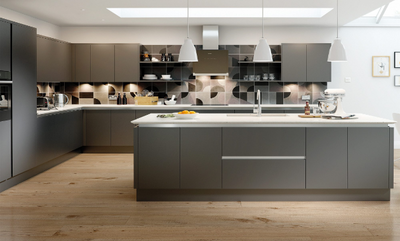 The flat, slab style features of a modern door make it an excellent pallete for our variety of finishes. 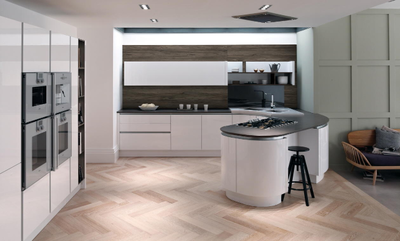 Introduce a minimalist or bold feature to your doors with thoughtfully chosen handles - From classic cup to sleek wave handles.